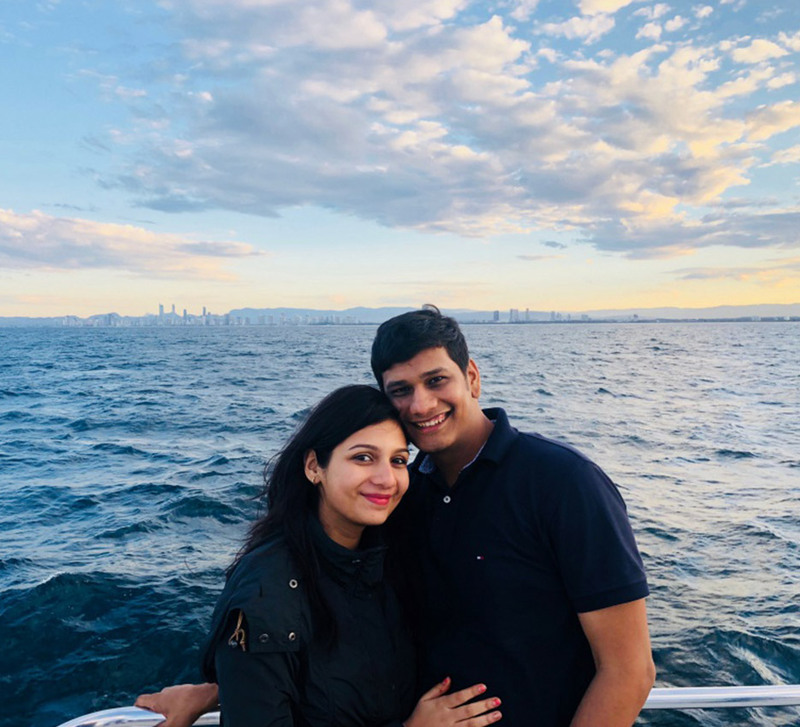 A heart of fire on the beach, dolphin spotting, underwater explorations, and romantic dinners - Sasmit and Sakshi's honeymoon in the Maldives was an idyllic sojourn marked with lots of relaxation, romance, and adventure. 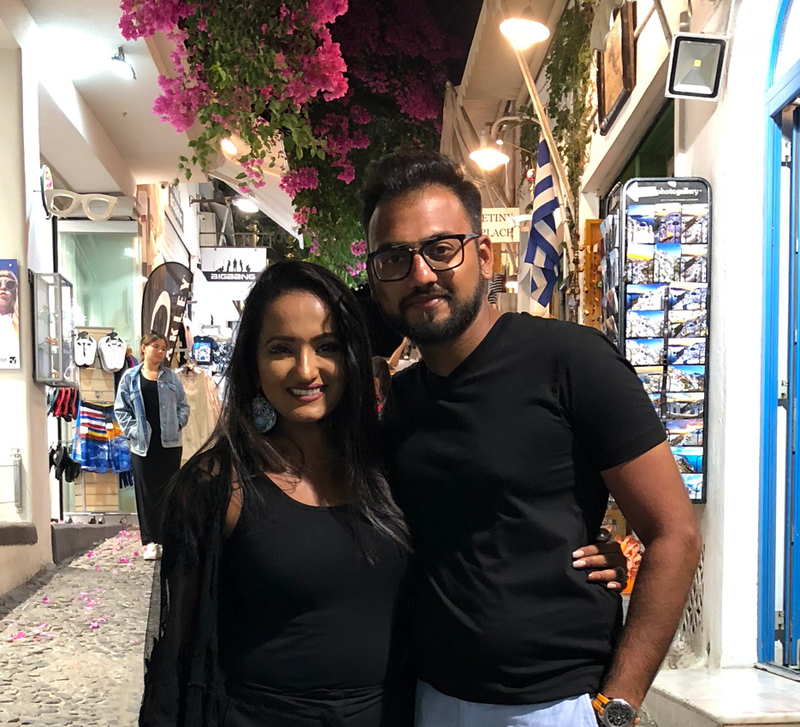 After their hectic wedding in Jaipur, Sakshi and Sasmit were in the mood for a leisurely honeymoon where they could unwind. 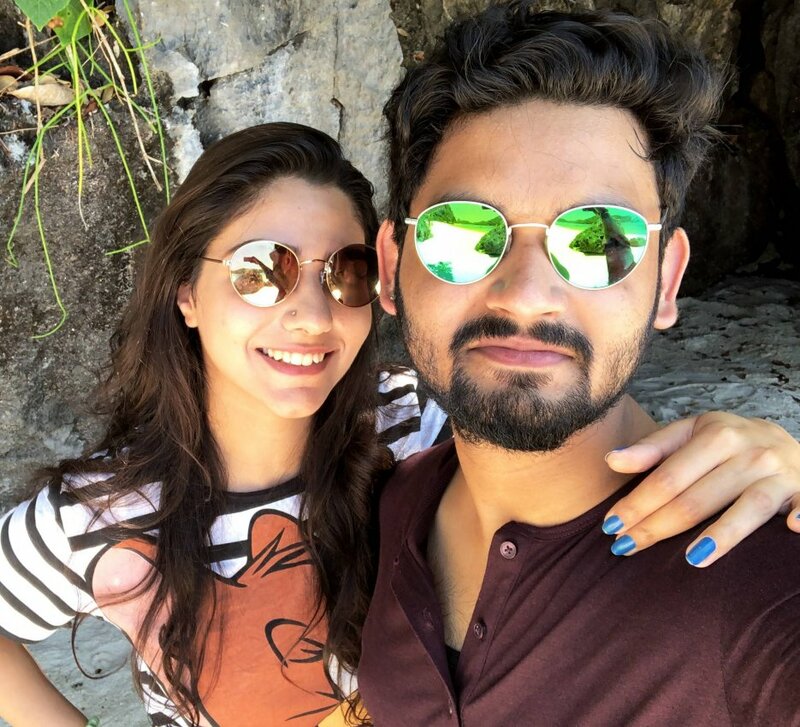 Sakshi tells us how they got exactly what they wished for in the Maldives. 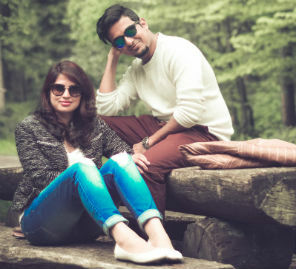 “Sasmit and I first met in Mumbai where I worked as a UI/Visual designer. He was on his annual family visit to India from the US when we bumped into each other at a friend’s party. We chatted for two minutes and then got back to our friends. After a couple of months, we connected online. We felt a spark between us when our initial messages turned into full-fledged conversations and calls with no track of time. Our friendship blossomed into love, and here we are together - against the odds - after more than a year. I can look back and say that it took two minutes of conversation to kickstart a chain of events that culminated in us being together." “Make sure to opt for an all-inclusive honeymoon package to make the most of the unlimited food and drinks. To get the best out of your visit, book a Jacuzzi Water Villa."